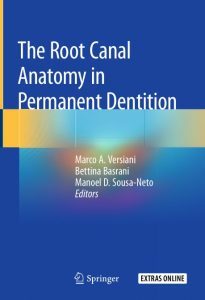 This book describes the most commonly methods used for the study of the internal anatomy of teeth and provides a complete review of the literature concerning the current state of research employing contemporary imaging tools such as micro-CT and CBCT, which offer greater accuracy whether using qualitative or quantitative approaches. In order to facilitate the management of complex anatomic anomalies, specific clinical protocols and valuable practical tips are suggested. In addition, supplementary material consisting in high-quality videos and images of different anatomies obtained using micro-CT technology is made available to the reader. The book was planned and developed in collaboration with an international team comprising world-recognized researchers and experienced clinicians with expertise in the field. 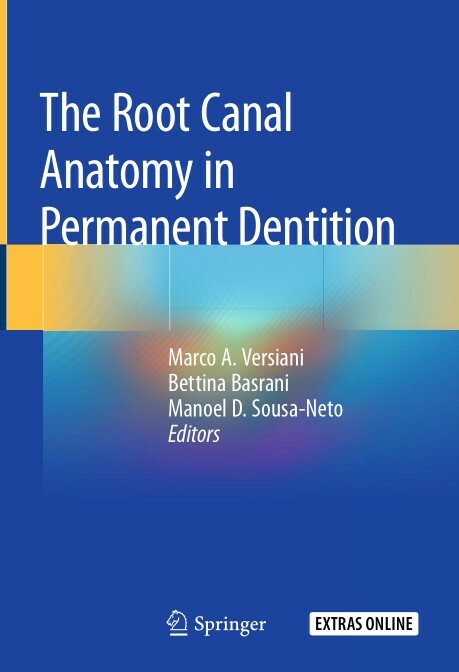 It will provide the readers with a thorough understanding of canal morphology and its variations in all groups of teeth, which is a basic prerequisite for the success of endodontic therapy.